Meet Dr. Szarek, an experienced clinician in the practice of cosmetic and restorative dentistry. Dr. Szarek received his Doctor of Dental Medicine degree from the University of Connecticut School of Dental Medicine in 1994. In 1995, he completed his General Practice Residency at St. Francis Hospital in Hartford, Connecticut. Dr. Szarek has completed several advanced post-graduate courses including training in complex full mouth reconstruction at the Dawson Center for Advanced Dental Education. His practice is focused on advanced restorative and cosmetic dentistry. He is accepting new patients, and would love to have you call and set up an appointment to become a patient. He is one of four dentists in Massachusetts who is accredited with the American Academy of Cosmetic Dentistry. There are fewer than than 300 dentists worldwide with this accreditation. Dr. Szarek also serves on the Board of Directors for the New England Academy of Cosmetic Dentistry and is past president of the Greater Lowell Dental Society. 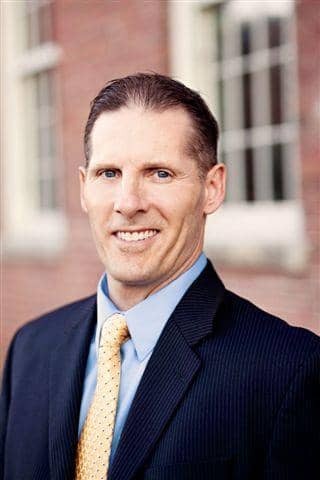 He is also a member of the American Dental Association, Academy of General Dentistry, Massachusetts Dental Society, Merrimack Valley Dental Society, and American Academy of Cosmetic Dentistry.